It’s National Puppy Day! A day where we can celebrate the unconditional love our pups give to us everyday while bragging about how adorable they are! Take the test to see if you can guess the name of each of these tail-wagging RDTeam members! 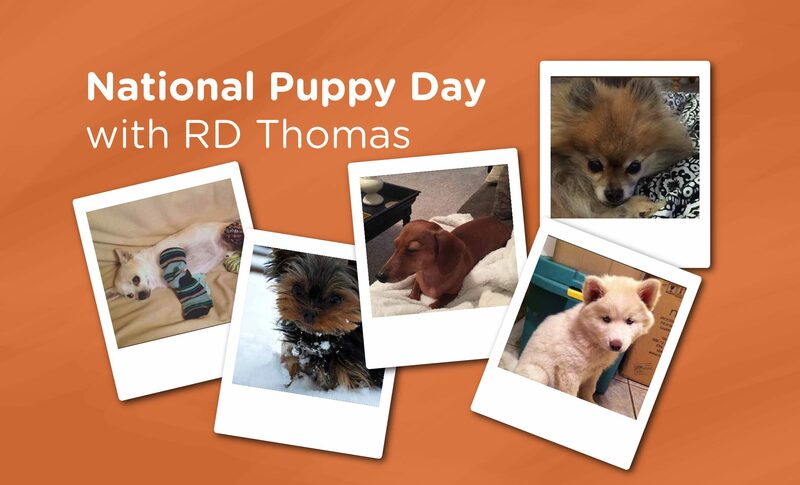 We’re putting you to the test to see if you can you guess these pups’ names based on who their RD Thomas owner is. Play to find out just what level of dog lover you are!